The Backpack Program is a human and spiritual development program for young people. The program is based on a 26 lesson workbook called The Backpack. 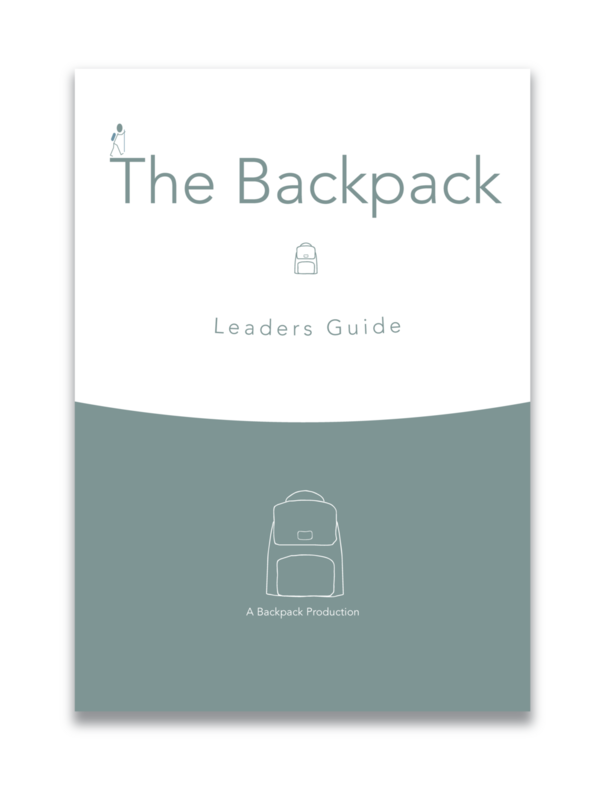 The Backpack’s lessons build on each other to draw participants toward a habit of positive and accurate self contemplation. Our new digital program brings ease of use and instant access to individuals looking to embark on a journey of personal development or build their confidence in presenting the program for others. The Backpack Program offers a prevention framework for the many contemporary challenges we all face and which plague our young people. Click here for more information. The program was developed and authored by Kathryn Clarke BA, CLEI, and Margaret McGahon, M.Sc., MIAHIP. It has been piloted in high schools, parish youth groups and college summer programs. In this video Kevin Rilott, Religious Education Director at St. Bernadette Parish, Rockford, IL, shares about his experience of running The Backpack Program in his school over a three year period. A Backpack participant tells her story.